This week, we have been able to pick up several K Cup Freebies! If you're an tea drinker, don't miss this one from Lipton. 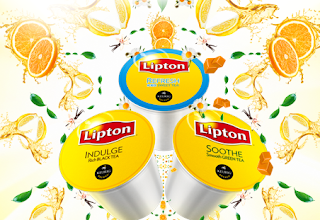 Hurry on over and score a Lipton Tea K Cup Sample Pack.